Can You Profit from Knowing Where the New Amazon (AMZN) Headquarters Will Be? Amazon is going to make some real estate investors very happy soon as the company announces the location of its new headquarters. Recently, speculation has focused on the Northern Virginia, District of Columbia area. Many experts conclude that a combination of a major internet hub and the CEO’s political aspirations, as well as his ownership of the Washington Post, makes the area a frontrunner. One way for investors to profit on this knowledge is to invest into real estate in the area. 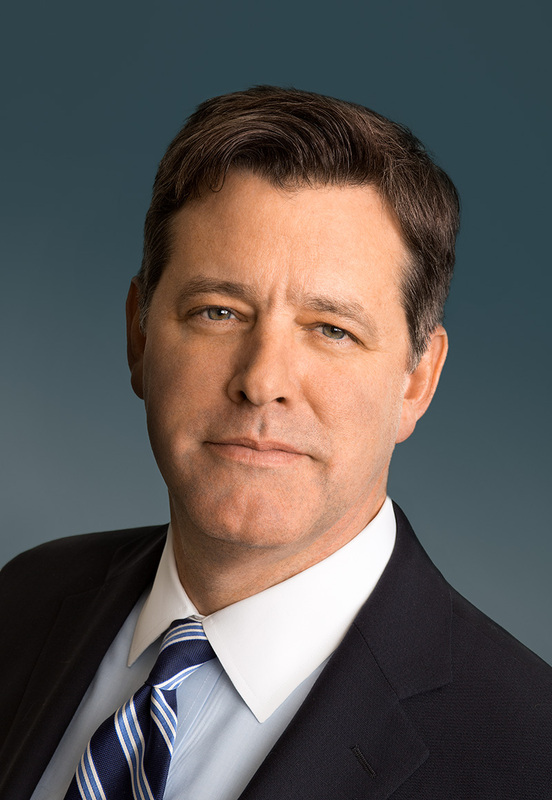 Paul T. McDermott was elected to the board of trustees, and named President and Chief Executive Officer of Washington Real Estate Investment Trust in October 2013. Prior to joining Washington REIT, he was Senior Vice President and Managing Director for Rockefeller Group Investment Management Corp., a wholly owned subsidiary of Mitsubishi Estate Co., Ltd. from June 2010 to September 2013. Prior to joining the Rockefeller Group, he served from 2006 to 2010 as Principal and Chief Transaction Officer at PNC Realty Investors. Between 2002 and 2006, Mr. McDermott held two primary officer roles at Freddie Mac: Chief Credit Officer of the Multifamily Division, and Head of Multifamily Structured Finance and Affordable Housing. From 1997 to 2002, he served as Head of the Washington, D.C. Region for Lend Lease Real Estate Investments. In his exclusive interview with the Wall Street Transcript, Mr. McDermott details his company’s investment strategy in Northern Virginia. To read the entire interview, and to visit more real estate investments that will benefit from the Amazon HQ gold rush, go to the Wall Street Transcript.